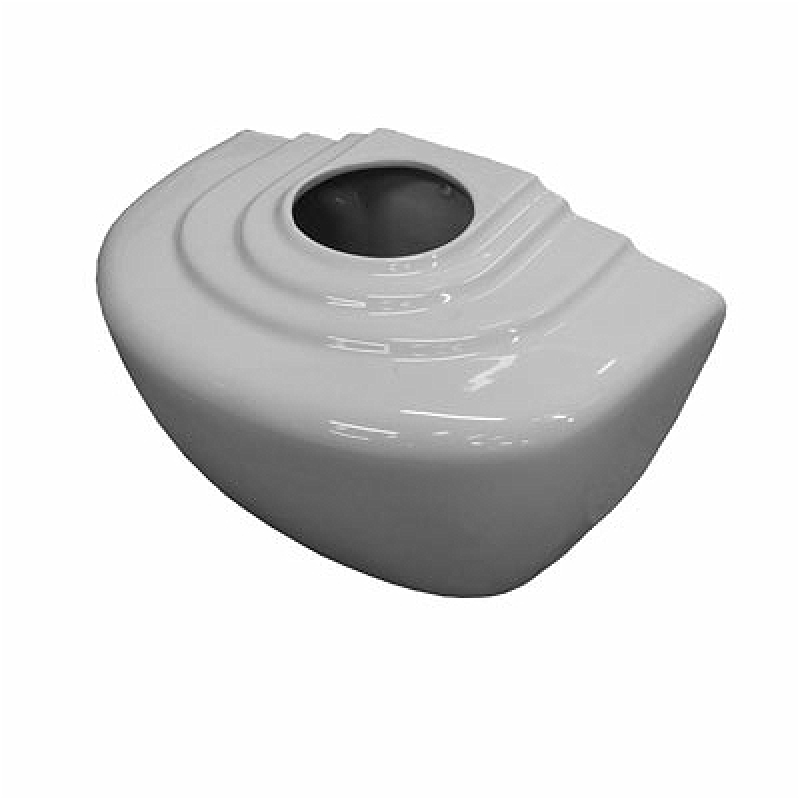 Automatic Ceramic Cistern with concealed fixings. The flushing cycle is controlled by the rate of water refill. Two/three urinal bowls uses 9 Litres.